Rev. Dr. Detlev Schulz Concordia Theological Seminary, Ft. Wayne. 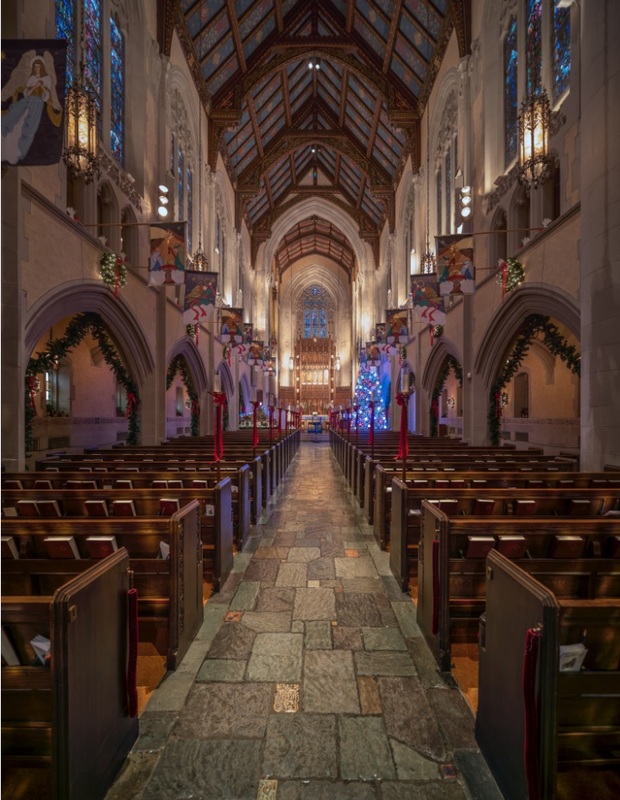 Our annual German Christmas Service will be held at Historic Trinity on Sunday, December 9th at 4:00 pm. 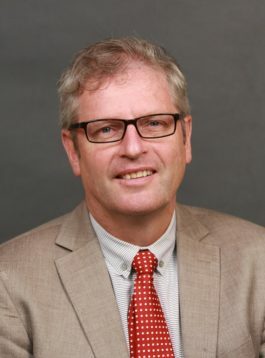 Pfarrer Dr. Detlev Schulz, Dean of Graduates Studies and of the PhD program at Concordia Theological Seminary, Ft. Wayne, will lead the German language worship service. We will be joined by the GBU Saxonia-Rheingold Gemischter Chor as they lift their voices in praise to our neugeborener König (our newborn King)! Historic Trinity was founded in 1850 in what was originally known as the “Germantown” section of downtown Detroit (now the “Eastern Market District”). Please join us as we continue to remember and honor our German heritage and founding fathers as we celebrate the birth of our dear Lord and Savior Jesus Christ! Hymns will include Nun Singet und Seid Froh (Now Sing We Now Rejoice), Vom Himmel hoch, da komm ich her (From Heav’n Above to Earth I Come), Lobt Gott, ihr Christen (Let All Together Praise Our God), and of course, Stille Nacht! Anthems will include Es ist ein’ Ros’ entsprungen (Lo, How a Rose is Growing), Still still still, Ehre sei Gott (Glory to God), Heilige Nacht (O Holy Night), Lieb Nachtigall, wach auf (Dear Nightengale, Wake Up).